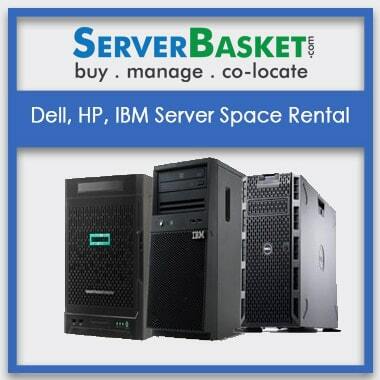 Are you planning to rent a server? 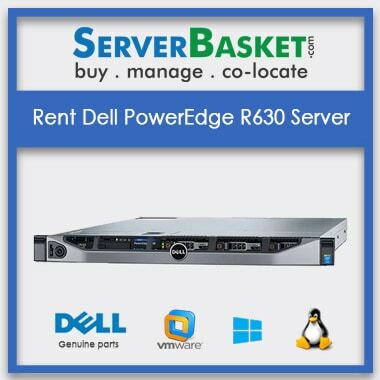 Here our online store provides to rent/hire Dell PowerEdge r820 32 core server rentals at a low price in all over India like Hyderabad, Delhi, Chennai, Bangalore, Kolkata, Nagpur, Mumbai, Noida, Luck now, Jaipur, Vizag. Dell PowerEdge R820 server consists of 32 Core 2U rack Server and basically comes with 32 core/ 64 Threads, and 4 x Intel Xeon E5-4610 V2 Processor, and maximum RAM Up to 512GB DDR3(32x 16 GB) Memory supports up to 48 DIMM slots, Storage up to 6 x 600 GB SFF Hot Plug SATA. We offer best services on R820 4U Server rentals, Servers on the lease, the server on hire and we offer a quick and safe delivery within 2-3 working days and accepts best payment options via cash on delivery, EMI, net banking and PayPal across India. Our technical team will help you on 24/7 service. Are you still waiting to rent a Dell server??? Buy now at discount price. 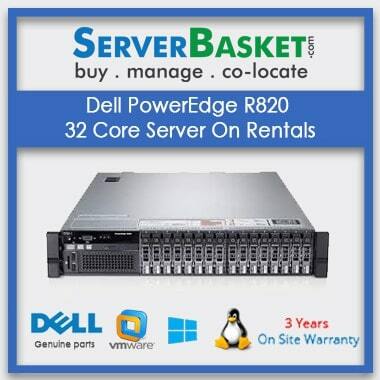 Any clarification regarding Dell PowerEdge r820 32 core server on rentals our technical team helps you for 24/7/ 365 days available via live chat, Call, E-mail. I Leased this server it seems good to be true Supports the Operating System needed to me. Thank you for suggesting this server. Am satisfied with the instant delivery service and in a great condition. Good service provider. We found best online rental store services based on our budget , but one that ranks the highest on our server renting dealers list due to its wide range of discounts offered at numerous locations. 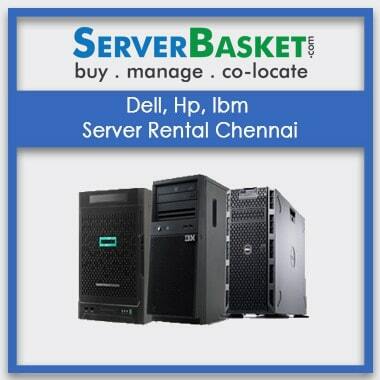 Why should I choose server basket for rent Dell R820 32 Core server instead of another? How can I pay for my Dell R820 32 Core server rental? There are several ways to pay the Dell Poweredge R720server rent such as net banking, email, live chat, telephone. How much RAM does this Dell R820 Server rent support? What happen If I discover major problem after I have taken a lease Dell Poweredge R810 Server ? 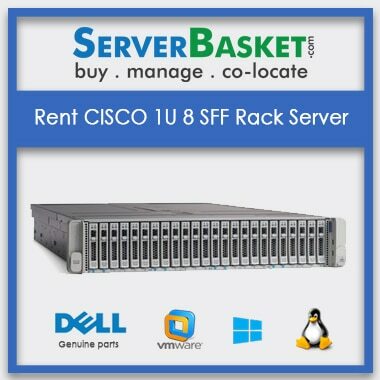 Is it possible to extend the rent Dell R820 server? Usually it is possible to extend the Dell R820 Server Rental by contacting to the technical support and ask them to extend the rental period and the cost for the extended rental period will be calculated at different cost. What documents should I expect to submit before I am going to Dell R820 Server For rental? The documents submitted before Dell R820 32 core server On rental are government registered ID proof, company agreement document. 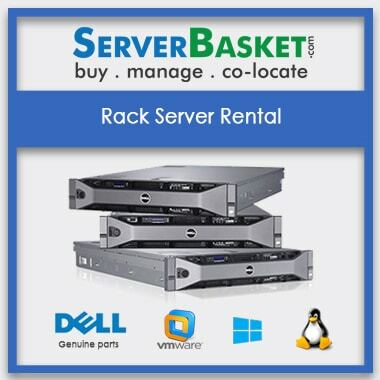 What service charges should I expect to pay for the dell poweredge r820 rack server rental? 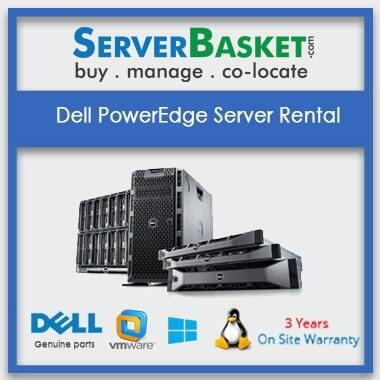 No need to pay any other service charges other than rent Dell R820 32 core server.